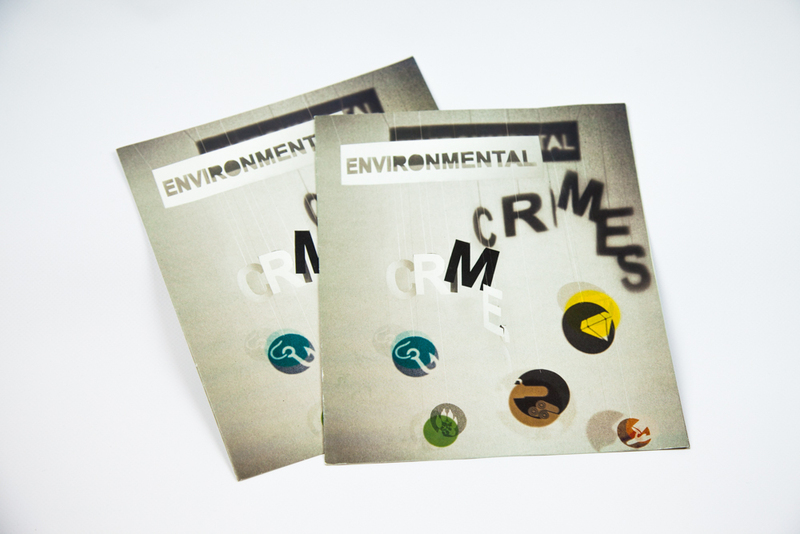 Today, environmental crimes amount to more than $100 billion a year. Those high-profit, low-risk crimes are destroying ecosystems, dramatically impacting on climate change and devastating local economies. Nevertheless, they are extremely hard to fight as they are constantly hidden within legal Environmental crimes are not soft crimes. They often occur in countries with a high rate of corruption involving violence and impacting directly on the poorest population. Environmental crimes take full advantage of the financial opacity (tax havens, e.g.) and the weakness of the worldwide transportation system trade, take advantage of tax havens and are mostly controlled by huge criminal organizations such as mafias or illegitimate firms. 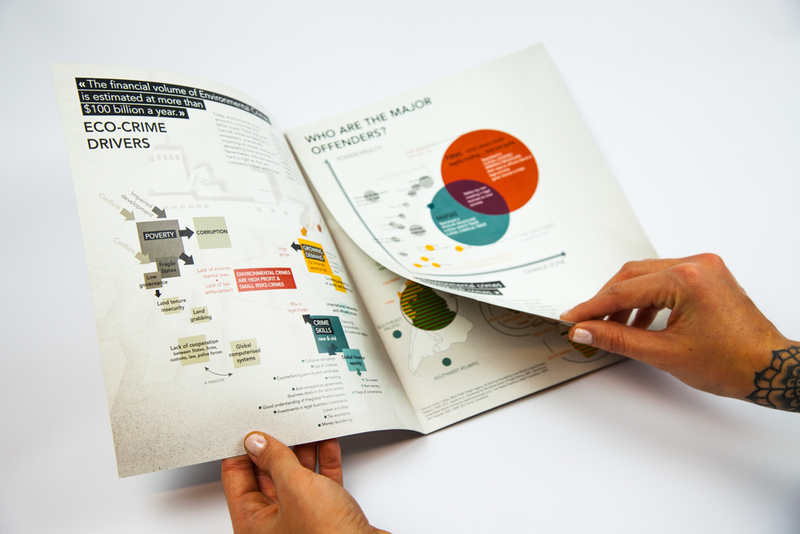 This brochure provides an overview of the situation, identifies some of the most important points and suggests ways to fight against this global threat.